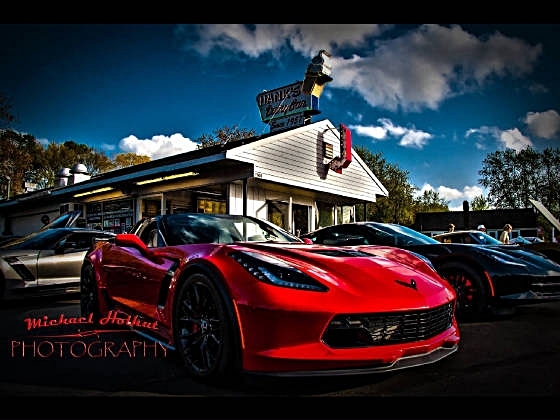 Since 1957, Hank's has been providing the tri-town area with a great outdoor dining experience. Family oriented and located on four acres of rolling lawns and trees. Enjoy the weather or eat in your car. You can even call ahead for your dinner and enjoy it at home. Special events like monthly Backyard Car Cruises, special music guests and the Power Wheels Rodeo always provide extra fun at Hank's. Please check out our menu of freshly breaded seafood, lobster rolls, Signature Burgers and more. 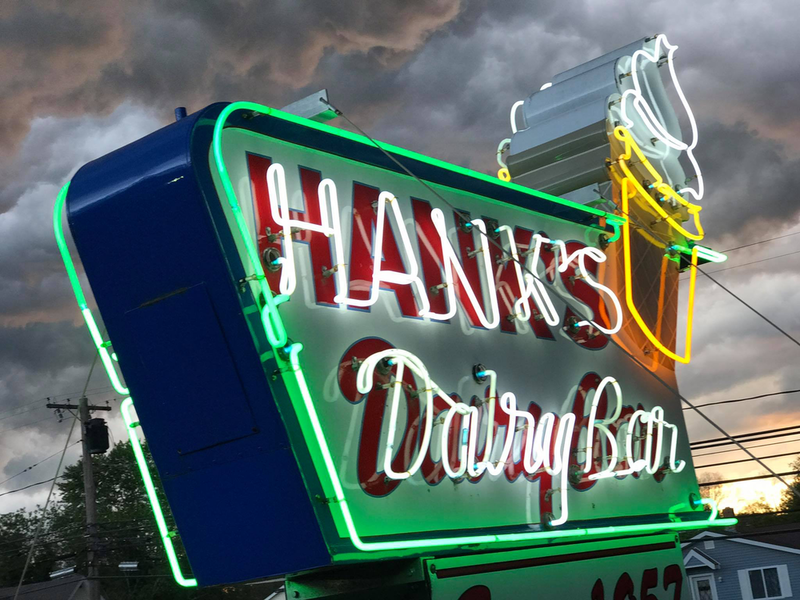 Make Hank's your next stop when your "Hankering" for a good meal or just a snack.